A PENCIL – we may wonder why our lives should be compared to an inanimate object. well, we will find out as we continue reading. 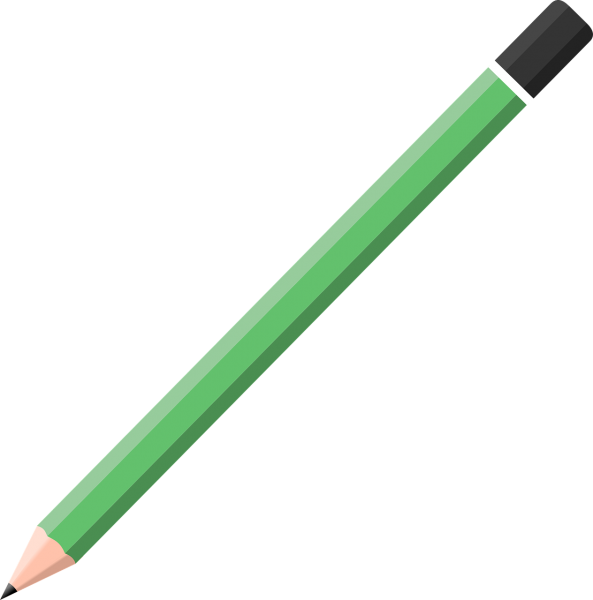 A Pencil Has a Purpose: A pencil must establish its own purpose, it’s not a back scratcher or a toy to twirl around your fingers or an ear cleaner. It is made to leave a mark in this world. If you divert its purpose, it will endanger its life. If that pencil gets broken, you can’t write with it again. The same way, you need to establish your purpose. If you are distracted, you endanger your existence. We must be focused on one thing. What is your one thing? I don’t know about you but I’ll like to be with people of purpose that move with direction. You Can’t Underestimate the Importance of Pencil: the inside of a pencil is more important that the outside because the inside is connected to its purpose. On the outside, it has bite marks, dirt, chipped paints but it doesn’t matter as long as its insides are working. Like the pencil, your purpose is connected to what’s inside of you, not what’s outside you. The “Divine Imprint” is in you. VALUE WHAT’S IN YOU! A Pencil Needs Pain: A pencil has to go through painful sharpening if its’ to be useful. If it doesn’t go through pain, it won’t be able to fulfill its purpose. In the same way, you need to prepare yourself for painful sharpening. You will go through trials to test, teach and train you better. Life is not a bed of roses, there’s always a reason why you go through that pain. A Pencil Needs Perseverance: On the off-chance that it commits an error it doesn’t surrender. Why? Since it knows it has an eraser. The pencil straightforward erases its mix-up and proceed on. Taking a gander at us people, when a slip-up has been made, God has given us an eraser. It’s the most capable eraser on the planet. It’s called pardoning. Don’t condemn yourself. Use it! A Pencil Needs Power: for a pencil to make its mark in the world, it needs to allow someone’s hand to hold it. Likewise, we need to allow God’s hand to hold, direct and use us. Like the popular saying “We Are Nothing but Pencils in the Hands of the Creator”.